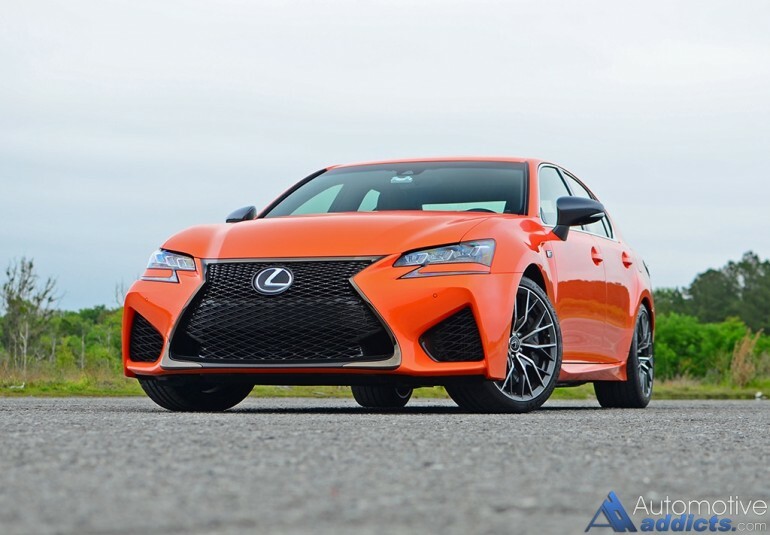 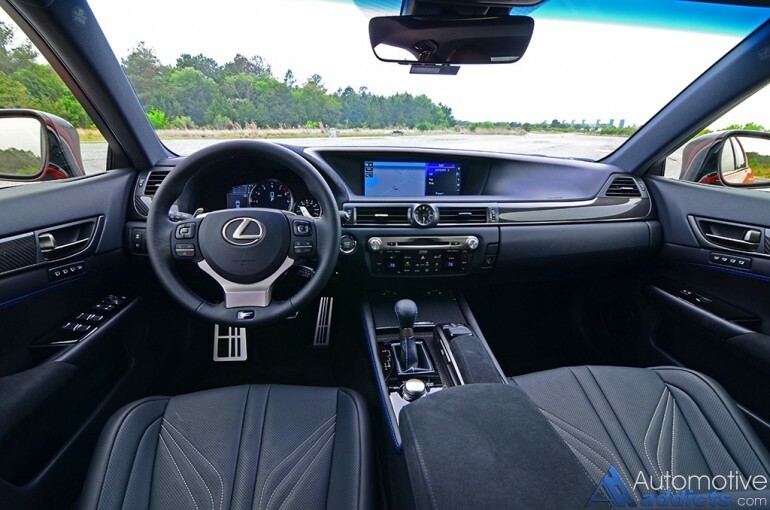 This week we have the new Lexus GS F with the familiar 467 horsepower 5.0-liter V8 that we grew fond of in the Lexus RC F a couple years back. 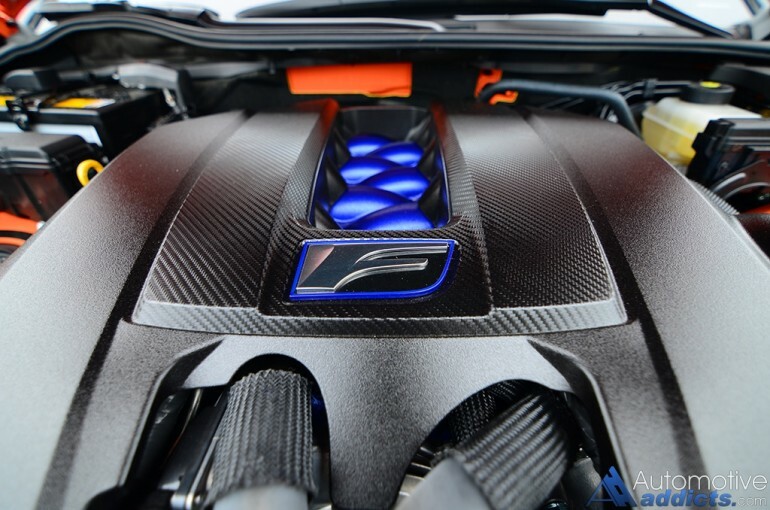 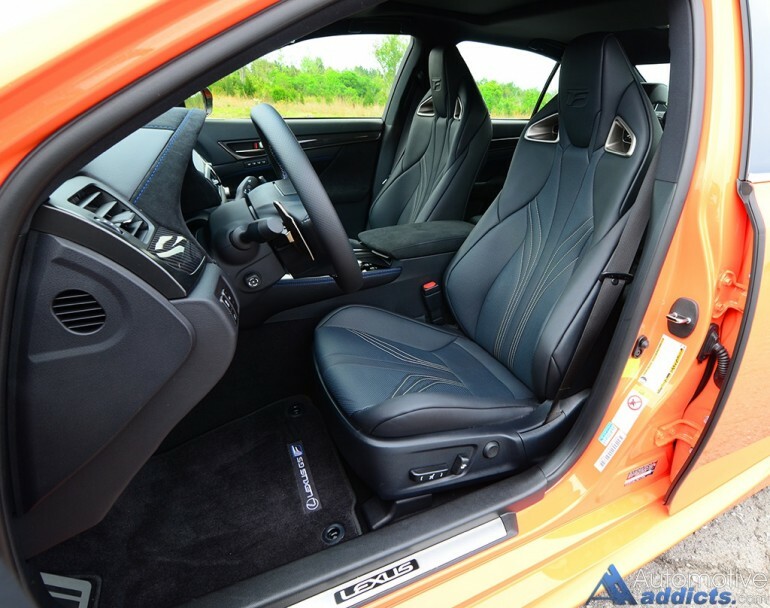 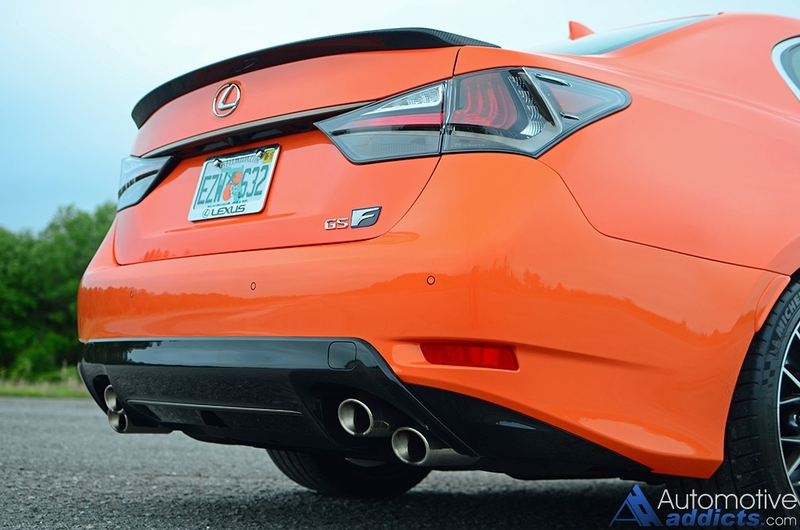 While the GS F may not match the astounding force-fed horsepower of the BMW M5, CTS-V or Benz E63 AMG, the use of a naturally aspirated V8 goes a long way being planted in a solid well-handling vehicle with impeccable fit and finish. 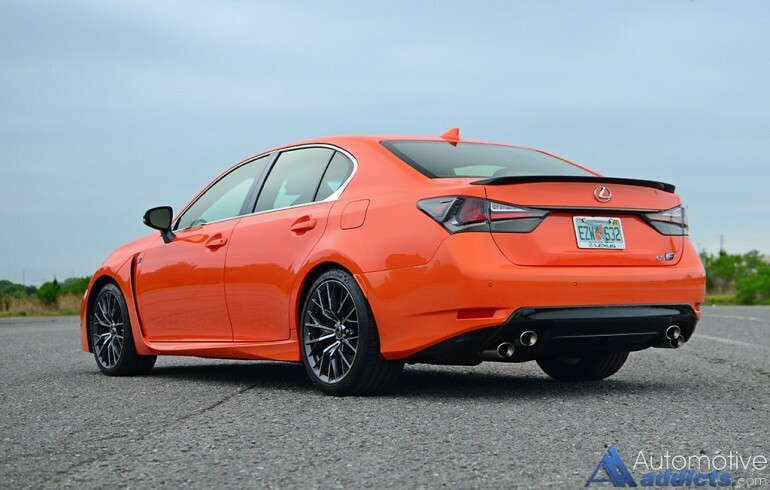 Be sure to check back with us soon for our full review.